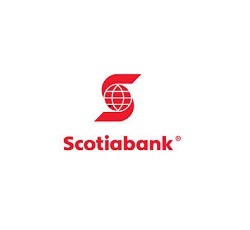 Today the Board of Directors of Scotiabank announced a quarterly dividend increase of from CA$ 0.76 to CA$ 0.79 per share that’s payable October 27, 2017 to holders of record October 03, 2017. This represents a 3.95 % increase from prior dividend. 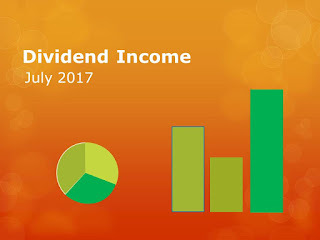 It should be noted that this is the second dividend increase in the current calendar year as it was also raises by CA$ 0.02 in February 2017. So the increase in this calendar year is CA$ 0.05 or 6.76% from the last dividend paid in October 2016. With current price CA$ 77.20 (yesterday's close), this raise brings their dividend yield to 4.09 %. Since I own 155 shares of BNS, this will increase my portfolio's projected annual net dividend income by CA$ 13.86. That increase rises my YOC to 5.01 %. Friday August 25, I bought 25 shares of QUALCOMM Incorporated at $ 52.13 per share plus commission. 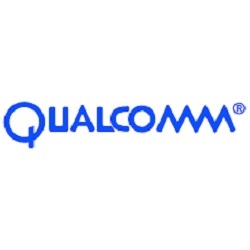 QUALCOMM Incorporated develops, designs, manufactures, and markets digital communications products and services in China, South Korea, Taiwan, the United States, and internationally. The company operates through three segments: Qualcomm CDMA Technologies (QCT); Qualcomm Technology Licensing (QTL); and Qualcomm Strategic Initiatives (QSI). The QCT segment develops and supplies integrated circuits and system software based on code division multiple access (CDMA), orthogonal frequency division multiple access (OFDMA), and other technologies for use in voice and data communications, networking, application processing, multimedia, and global positioning system products. The QTL segment grants licenses or provides rights to use portions of its intellectual property portfolio, which include various patent rights useful in the manufacture and sale of certain wireless products comprising products implementing CDMA2000, WCDMA, CDMA TDD, and/or LTE standards, as well as their derivatives. The QSI segment invests in early-stage companies in various industries, including digital media, e-commerce, healthcare, and wearable devices for supporting the design and introduction of new products and services for voice and data communications. The company also develops and offers products for implementation of small cells; mobile health products and services; software products, and content and push-to-talk enablement services to wireless operators; and development, and other services and related products to the United States government agencies and their contractors. In addition, it licenses chipset technology and products for data centers. QUALCOMM Incorporated was founded in 1985 and is headquartered in San Diego, California. 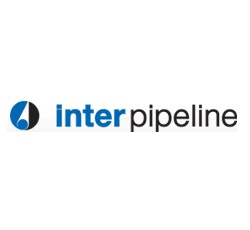 Yesterday August 25, I bought 75 shares of Inter Pipeline Ltd. at CA$ 22.85 per share plus commission. My overall cost basis of this position decreases from CA$ 26.44 to CA$ 25.63 per share. I totally hold now 325 shares of IPL and my yield on cost is 6.32%. You can look at my first purchase of IPL here. Today the Board of Directors of Royal Bank of Canada announced a quarterly dividend increase of from CA$ 0.87 to CA$ 0.91 per share that’s payable November 24, 2017 to holders of record October 26, 2017. This represents a 9.64 % increase over the fourth quarter 2016 dividend of CA$ 0.83 per share and a 4.60 % increase over for the second quarter 2017 of CA$ 0.87 per share. With current price CA$ 92.01 (yesterday's close), this raise brings their dividend yield to 3.96%. Since I own 120 shares, this will increase my portfolio's projected annual net dividend income by CA$ 14.30. That increase rises my YOC to 4.81%. 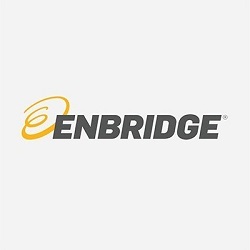 On Wednesday August 16, I bought 30 shares of Enbridge Inc. at CA$ 49.75 per share plus commission. My overall cost basis of this position decreases from CA$ 53.39 to CA$ 52.00 per share. I totally hold now 75 shares of ENB and my yield on cost is 4.69%. You can look at my first purchase of ENB here. 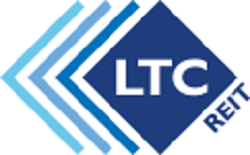 Yesterday August 11, I bought 25 shares of LTC Properties Inc. at $ 46.31 per share plus commission. My overall cost basis of this position decreases from $ 46.97 to $ 46.81 per share. I totally hold now 70 shares of LTC and my yield on cost is 4.87%. You can look at my first purchase of LTC here. 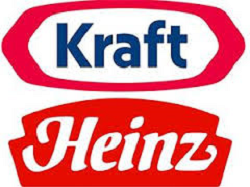 On Thursday, August 3rd The Kraft Heinz Company announced a quarterly dividend increase of from $0.60 to $0.625 per share that’s payable September 15, 2017 to holders of record August 18, 2017. This represents a 4.17% increase to regular quarterly dividends. With current price $86.66 (Friday's close), this raise brings their dividend yield to 2.88%..